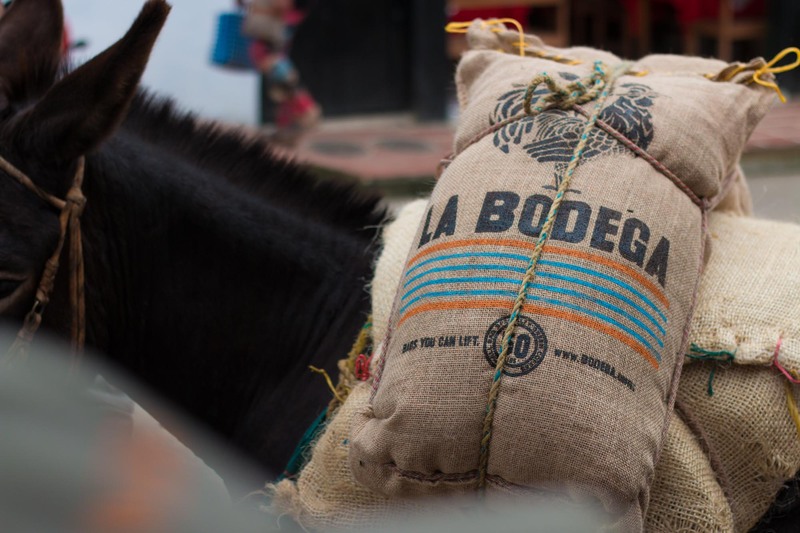 La Bodega sources in conjunction with Café Imports, collaborating with many established green-coffee counterparties and curating a dynamic selection of some of the finest green coffees on the global market. 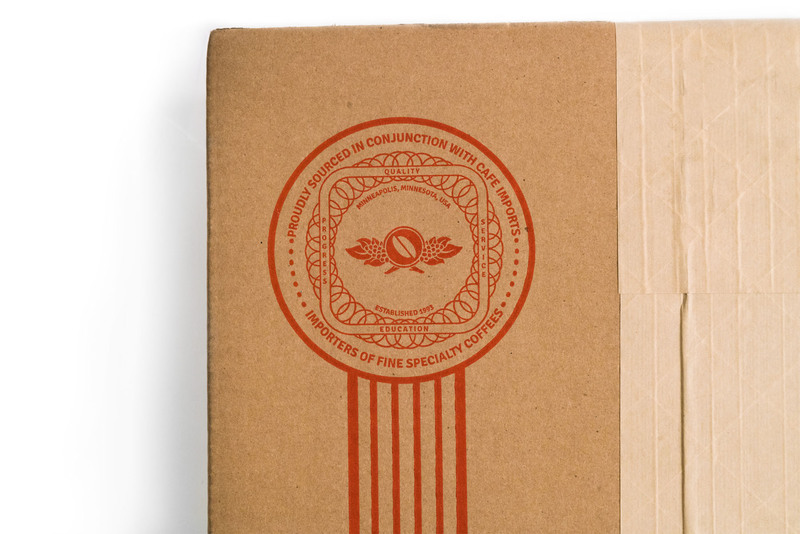 While quality is our main focus in the selection of coffees, we also strive to maintain an even representation of what we feel roasting companies of all sizes truly need. By collaborating extensively with our partners, we can ensure that all available offerings have been sourced in line with our shared values, in a way that increases the quality of life for those involved, decreases our impact on the earth, and shares our passion for great coffee through education and example. As coffee is a seasonal crop, our offerings change accordingly. To view a list of programs and certifications involved with our coffee offerings, check out our Programs & Certifications page. There you’ll find how our different programs operate, and what they stand for. Use this guide as a reference when ordering coffee.